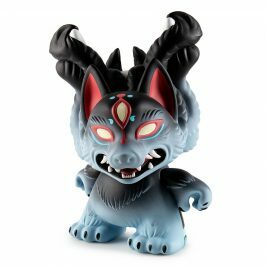 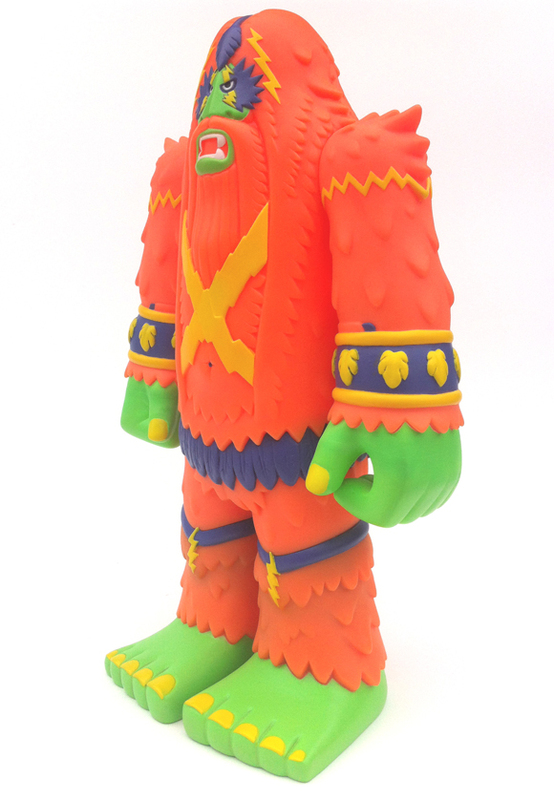 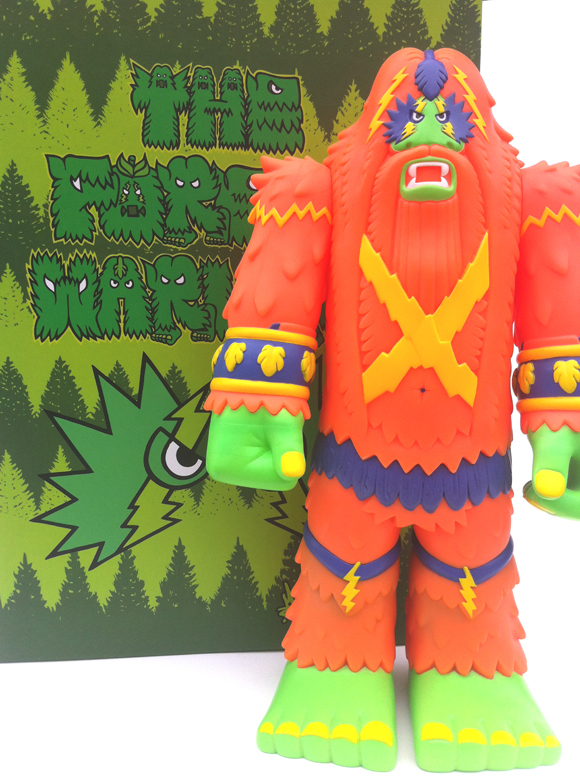 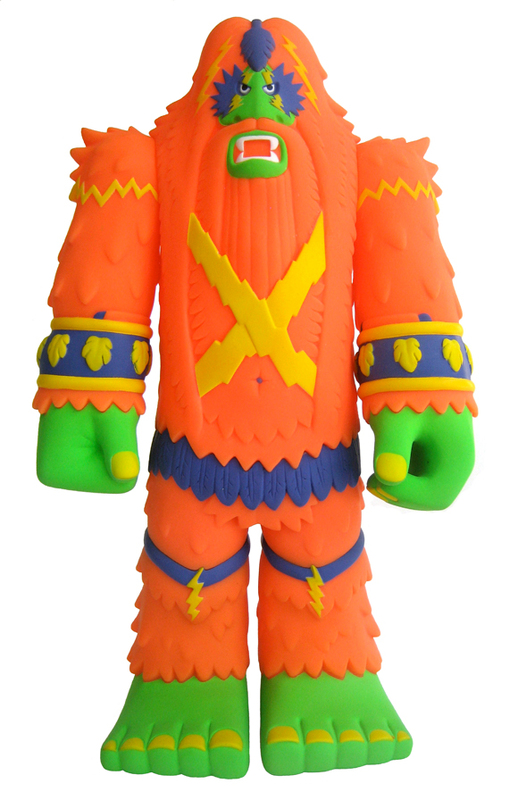 Bigfoot’s formidable Forest Warlord is coming soon to Kidrobot in a new killer exclusive color way. 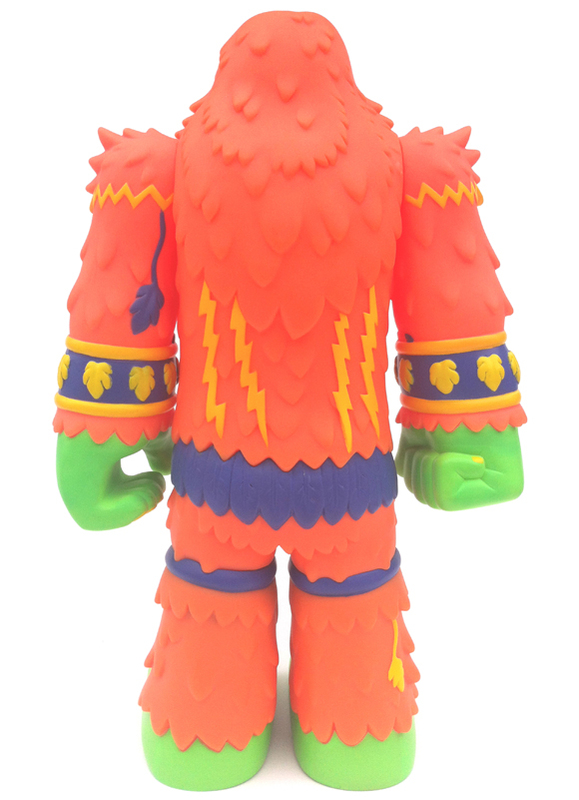 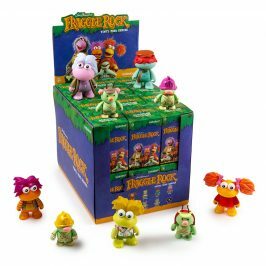 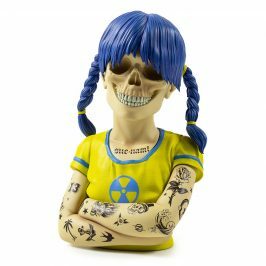 With only 50 in existence, this 11-inch tall rare breed of vibrant vinyl is getting ready to pounce. 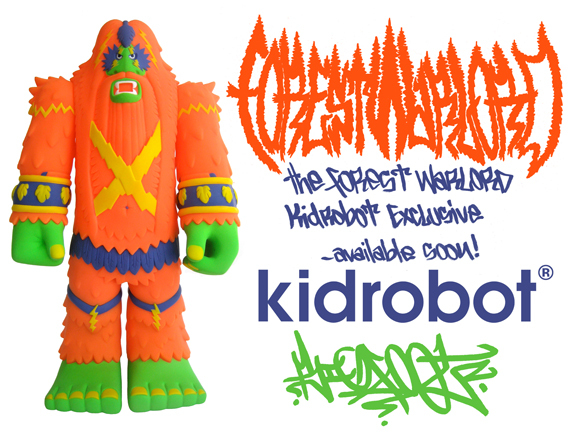 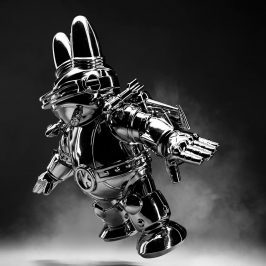 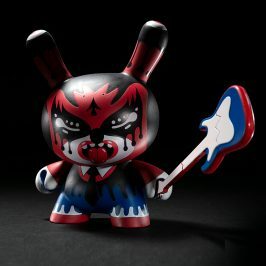 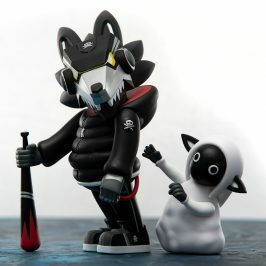 This KR exclusive Forest Warlord is NOW AVAILABLE for only $95 buckaroos on kidrobot.com and a Kidrobot store near you. 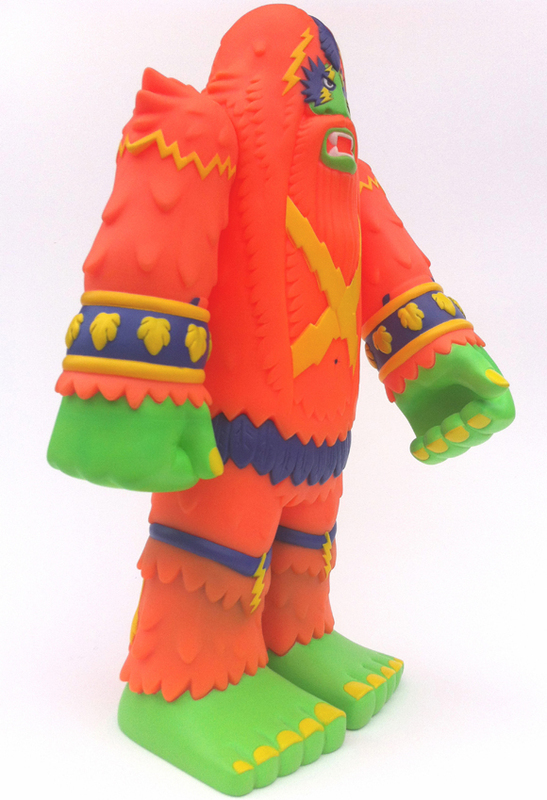 Don’t say we didn’t warn you!